Let Aptude help your business succeed with our Microsoft implementation, upgrade, and migration services. Our expertise includes Dynamics, Sharepoint, Exchange, and SQL Server. Additionally, we offer reseller services on Microsoft products, with 24/7 Support. 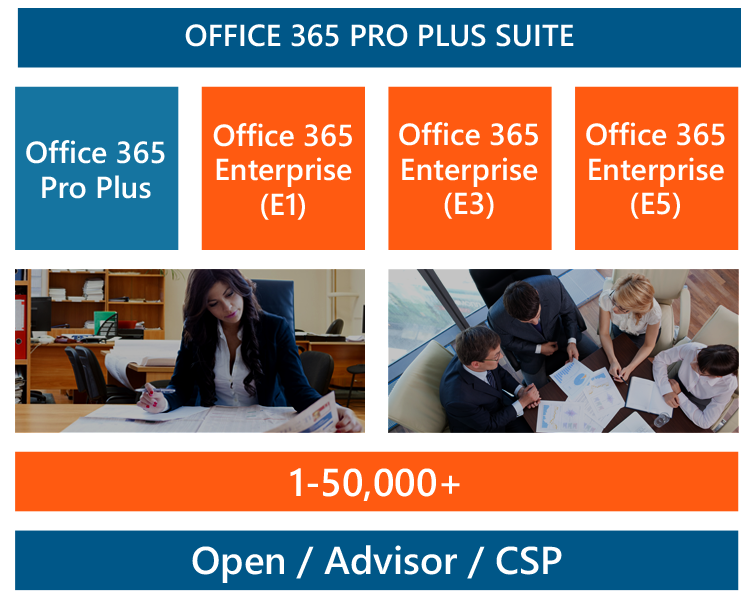 Aptude’s Microsoft product services practice is tailored to meet the demands of business of any size, from small organizations all the way up to the enterprise. We simplify the process for any upgrade, migration, or implementation of Microsoft’s product suite by bringing nearly two decades of experience in delivering complex IT Solutions to our many satisfied clients. 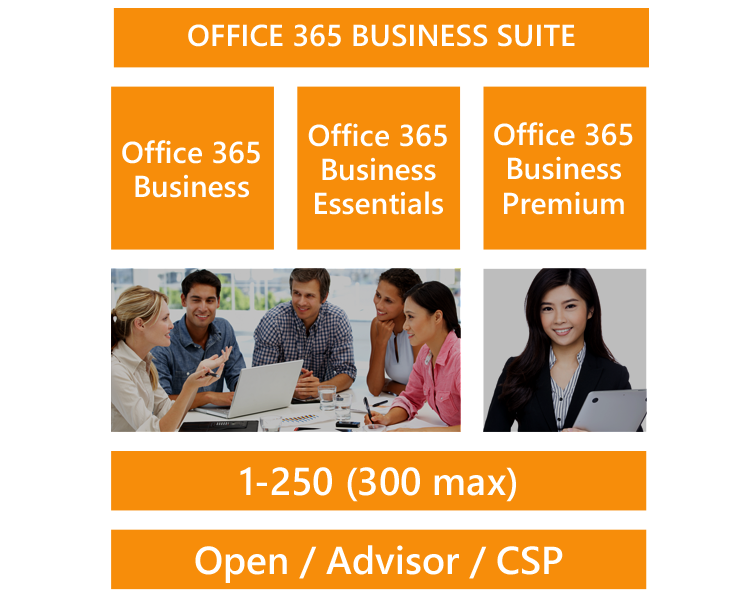 Office 365 allows for greater flexibility with the new Office 365 Business plans. As you grow and your technology needs change, you can move your company (or just specific users) to an Enterprise plan, a different Business plan, or even add solutions like Project, Visio, Dynamics CRM Online and more. Microsoft Office apps and cutting-edge business tools, now seamlessly delivered through the cloud. Get right to work with Microsoft Office software you already know, such as Word, PowerPoint, Excel, Outlook, OneNote and more. Everything’s compatible with partners and customers, and no need for re-training. Build a professional-looking website in a snap with easy-to-use design tools. Use your company’s domain name for your website and email addresses. Get everyone on the same email and collaboration system, from the front office to the factory floor. No hassles managing different system for different employees. Save work easily to the cloud and share it with anyone. No more version conflicts or sending attachments back and forth. Whether your business is big or small, get big-time technology without a big-time upfront investment. Flexible, pay-as-you-go licensing – scale up and down based on the needs of your business. Deploy in the cloud, on-premise or both. Powerful virus and spam protection with rigorous security and privacy standards. Massive global datacenter capacity and performance and a 99.9% uptime guarantee. Community and 24/7 phone support. 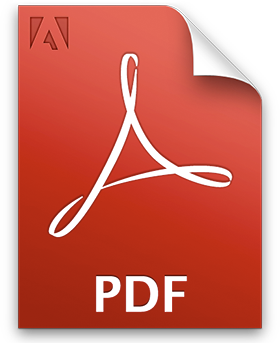 Use Office 365 anywhere you can use a PC, mobile phone or Web browser. Works with all major browsers and smartphones. Plus you can sync and update files right from your Windows Phone.